Take the burden off your fingers and transfer the weight directly to the places you want it most with these Power Lifting Straps. 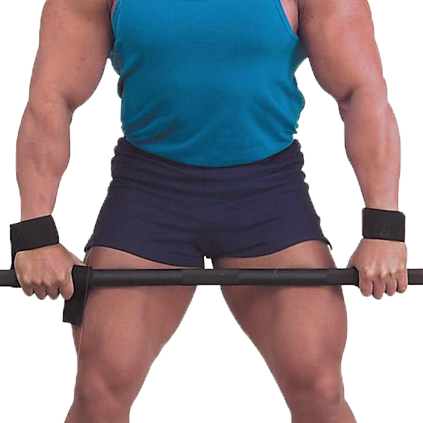 Great for all lifting and pulling exercises. 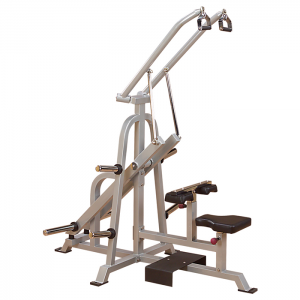 Reduce grip fatigue and increase your gripping strength for maximum efficiency, comfort and super-intense workouts. Completely adjustable with a nylon web lining and sure-lock Velcro closure. Features double-stitched, ultra-strong, double cotton wrap design for unequalled power and durability. 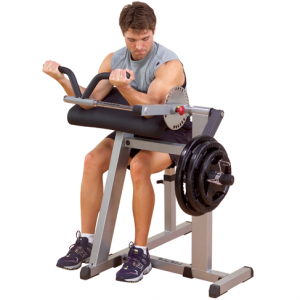 Increase your weight resistance immediately with these safe, adjustable, comfortable straps. 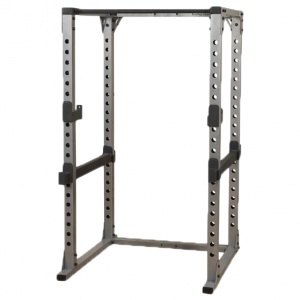 Great for dumbbells, lat bars, low row bars, standard and Olympic bars. Sold in pairs. 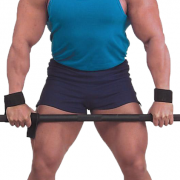 • Take the burden off your fingers during heavy lifting. 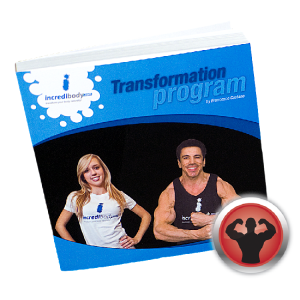 • Great for all lifting and pulling exercises. 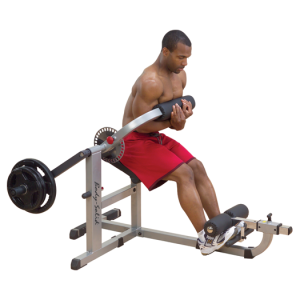 • Reduce grip fatigue and increase your gripping strength for maximum efficiency, comfort and super-intense workouts. • Features double-stitched, ultra-strong, double cotton wrap design for unequalled power and durability. 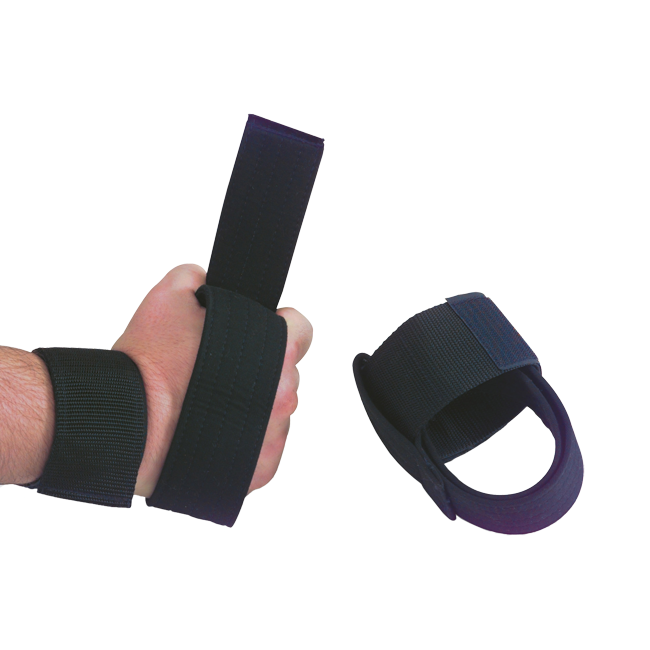 • Increase your weight resistance immediately with these safe, adjustable, comfortable straps. 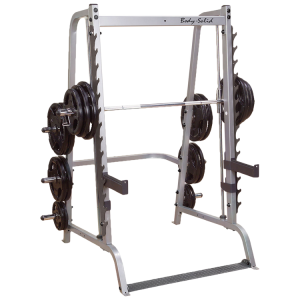 • Great for dumbbells, lat bars, low row bars, standard and Olympic bars.